With over twenty-five years of experience, Mark Paige offers knowledgeable legal guidance in important family law matters. 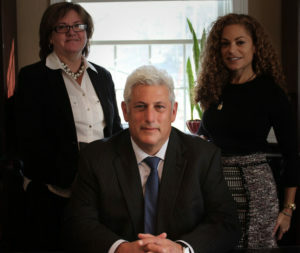 As treasurer of the Rockland Collaborative Law Network, he encourages workable options to divorce clients. Mr. Paige invites you to contact his New City, New York, family law and divorce law firm for more information.